Musically rich, emotionally charged and evocative drum & bass has fast become thetrademark sound of Pete Rogers and Andy Powell aka Technimatic, now firmly established as a mainstay of the Shogun Audio roster. Having started making music together back in 2008 as Technicolour & Komatic, releasing their first record ‘Preacher’ on Technique’s sister imprint Worldwide Audio, little could be known of what the future had in store. Since then the duo have gone on to release their liquid-infused blend of hyper-coloured D&B on labels such as Critical, Hospital, SGN:LTD and even the seminal Good Looking with Technicolour’s own official remix of LTJ Bukem’s ‘Music’. Never resting on their laurels, Shogun Audio were quick to recognise the potential of Technimatic and signed them exclusively in 2012 to their sister imprint SGN:LTD. They went on to drop one of the most successful releases on the label, the formidable ‘Intersection’ EP, supported by the Mistajam and Friction amongst others on BBC Radio 1. Their contribution to Shogun’s award winning ‘Way Of The Warrior’ album series Pt.2 marked their graduation to the front line with the likes of Gilles Peterson supporting their ‘Bristol’ track on BBC 6Music. 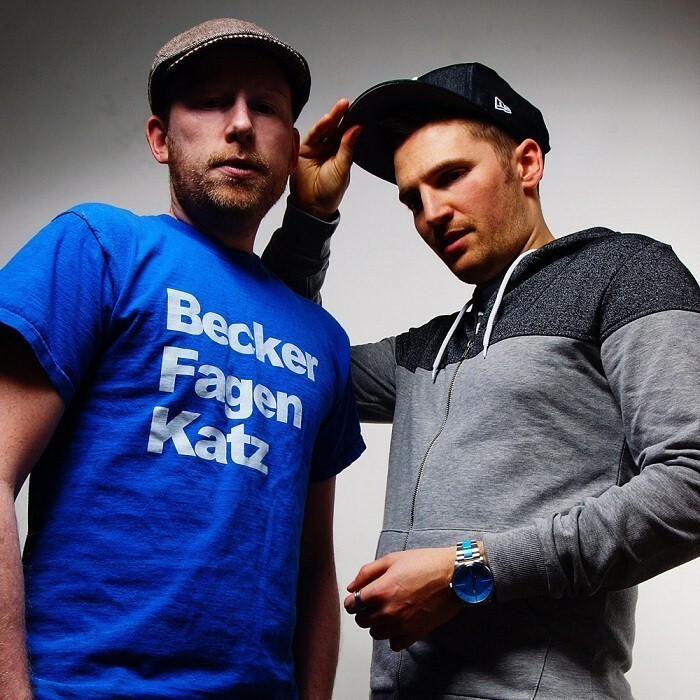 Today in 2014 Technimatic stand tall as fully fledged members of Shogun Audio’s ever evolving entourage of some of the best electronic music artists in the world, touring the world with an ever-increasing DJ schedule. As we prepare ourselves for their debut solo album of the summer, Desire Paths, the first single ‘Night Vision’ is currently cementing the broad Technimatic appeal with the likes of Rob Da Bank and Eddy Temple-Morris supporting the cause on Radio 1 and XFM, and with heavy endorsement from the drum & bass underground, the Technimatic story looks to be only just beginning.